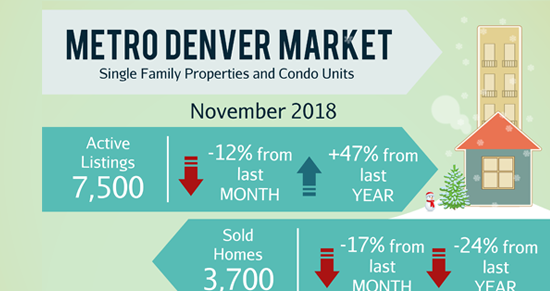 December Newsletter: 🏠 Denver: Here’s How Much Income You Need To Buy A House + 4 Homes in Centennial, Littleton, etc. 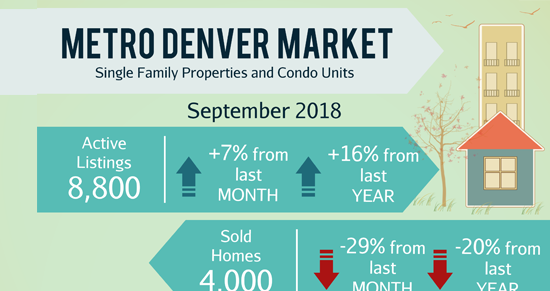 October Newsletter: 🏠 Highlands Ranch Lands In The Top 10 Of ‘Best Places To Live In America’ List + Homes in Denver & Littleton. 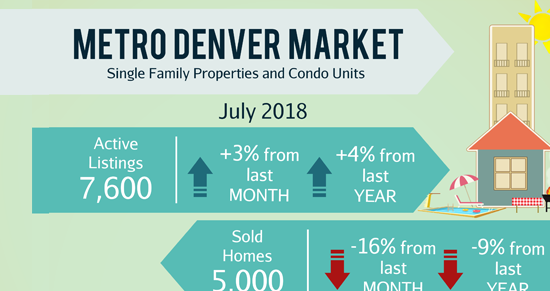 August Newsletter: 🏠 Denver metro showing signs of ‘healthier’ housing market + 4 Homes in Littleton, Centennial, etc. 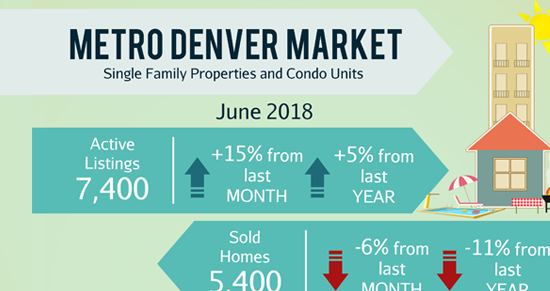 July Newsletter: 🏠 The Real Estate Rankings Of Amazon’s 19 U.S. HQ2 Finalists + 4 Homes in Centennial, Lakewood, etc. 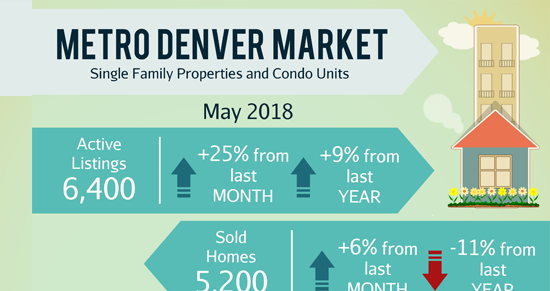 June Newsletter: 🏠 Colorado Xeriscaping Tips + 4 Homes in Denver, Centennial, etc. May Newsletter: 🏠 How Far Will Your Money Go? 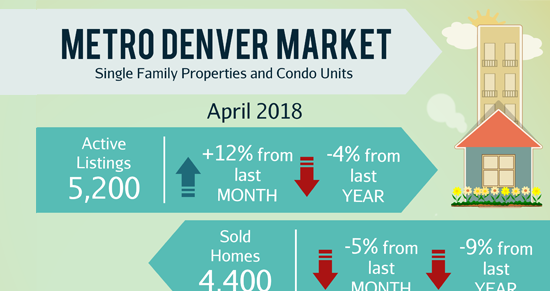 + 6 Homes in Centennial, Aurora, etc. Designed by Get REAL Marketing | ©2018 KylaHammond.com | All information deemed reliable but not guaranteed.